With over 10 years in the customer service industry, Jessica brings a refreshingly positive attitude, attentiveness to detail and strong communication skills to her recruitment role at Summit Search Group. In addition, she also has prior experience in the recruiting industry and has been responsible for leading research efforts in executive search mandates in a variety of industries. 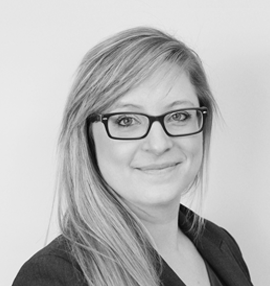 Jessica is extremely task-oriented and resourceful, and provides valuable support to her team at Summit Search Group. Jessica holds a Master of Arts degree from Brock University.